Cloverwood is a full-service independent living community located in Pittsford, NY which opened in 2004. Cloverwood offers a variety of floor plan options for one- and two-bedroom patio homes, as well as apartment homes. 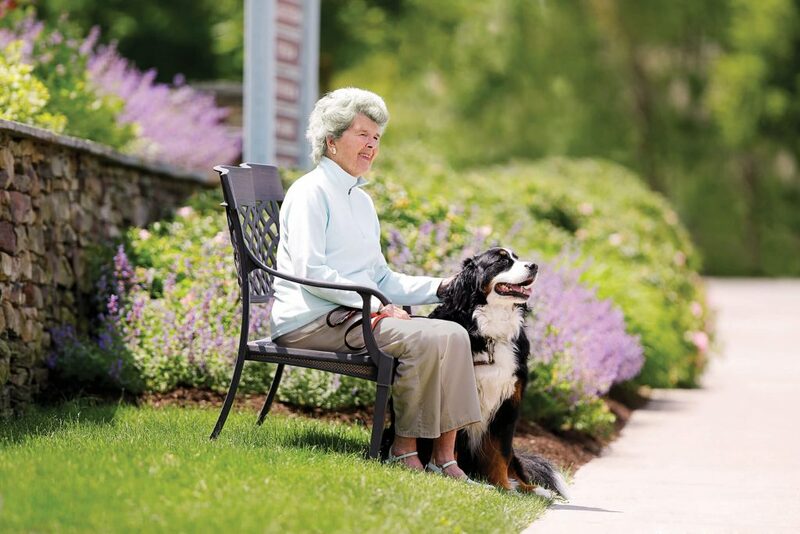 Located on a beautiful, wooded campus and rich in amenities, services and programming, Cloverwood is an active, friendly senior living community.